This philosophy tells us to live in harmony with nature is especially important during the summer months to be cheerful and laughing. The element associated with summer, logically is fire, according to Traditional Chinese Medicine, and is the time of year most Yang. Alto Yang means calor, peak, and expansion. The sun's rays heat all that grows in nature. This also applies to the relationship, because the emotion connected to the fire element, is the sound of joy and laughter. Sounds good, Right? This philosophy tells us to live in harmony with nature is especially important during the summer months, to be happy and laughing. Other associations with the fire element are: the color red, food taste bitter, heart and small intestine, and tongue. When the fire element is in balance, his heart is strong and healthy, Your mind is calm and deep sleep is. On the other hand, When the fire element is not balanced, may not feel joy (depression), or having an excess of joy (obsession). Because summer is the hottest season, to equalize the heat, need a diet that will cool. Some suggestions below. If you are making iced tea, try green tea. It is much healthier than other types, and tastes great. The research found that green tea's anticancer and helps reduce cholesterol, It is easy to find, there are several brands and can be purchased in grocery stores. Eat more strawberries. This fruit refreshes naturally, making them the perfect summer food. 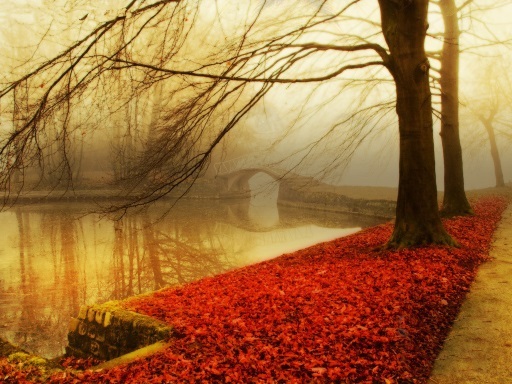 In Chinese medicine are good to eliminate the roughness of dry cough and throat. 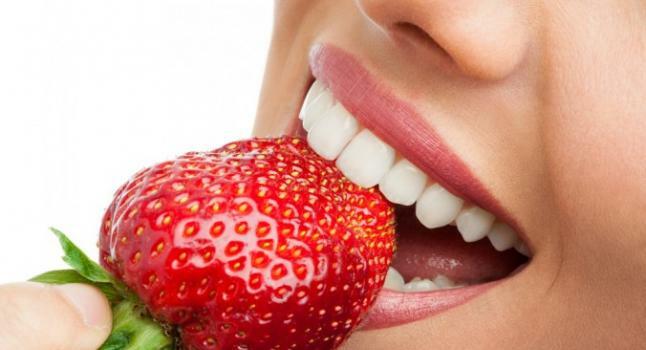 Strawberries lubricate the lungs, promoting the production of body fluids, and for those nights alcohol, helps detoxify. It is best to eat strawberries (and most fruits) room temperature. Like other foods high in vitamin C, strawberries increases the absorption of iron from food and provides enough iron to nourish the blood. Eat some watermelon. This fruit deserved such respect, That was placed in tombs of many Egyptian kings! Watermelon is chosen to have many benefits in Chinese medicine. Fruit (Xi Gua) and seeds (Xi Gua Ren) are used for headache, sickness, irritability, poor appetite, slow digestion and sore throat. Watermelon is also an excellent source of vitamin C and lycopene. Lycopene is an antioxidant and has protective effect against various cancers. Also, because of its thick shell, pesticides unpleasant exposure is much lower than in other fruits and vegetables. Other examples of fresh foods are: asparagus, sprouts, corn, cucumber, spinach and mint. Summer is not a time to overdo spicy foods, alcohol not cafeína, since they will heat, more than refresh. The MTraditional Chinese edicine is based on an individual and holistic approach to describe health and disease and emphasizes the harmony of body functions. The EU-funded project GP-TCM (‘Good Practice in Traditional Chinese Medicine Research in the Post-Genomic Era’) was created to assess the European scientific activity related to the use, safety and effectiveness of this type of medical practice. Specifically, The project focused on the Phytotherapy and acupuncture. 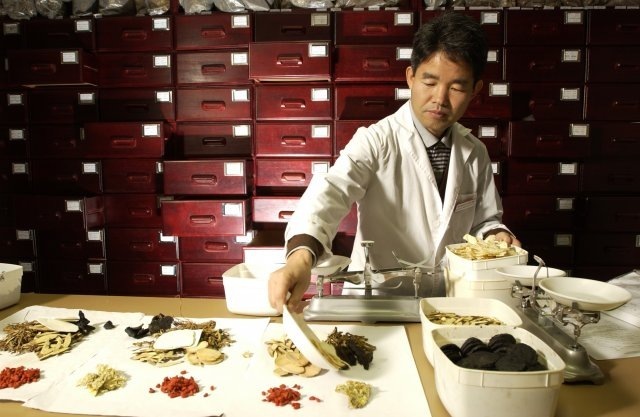 Dr. Sun Shi Dao has been working over 40 years in Traditional Chinese Medicine. He is noted for its deep expertise in both Modern Medicine and Traditional Medicine in China, especially in the field of dermatology. Here we present an overview of their experience in the treatment of acne. Although it is a minor disorder, Acne is a problem for many young. Besides pruritus, the itching and the feeling of relaxation in the face, patients are concerned about their appearance so that acne can lead to low self-esteem, depression and reduced social communication. For that reason, those affected are constantly looking for acne treatment, This has led to the production of various medicines for oral and topical administration. Dr. Sun believes that the appearance of acne is the result of the action of various etiological factors and that treatment must focus on the individual situation of each patient. Acupuncture is the specialty of the Traditional Chinese Medicine that has impacted the West; in fact, the World Health Organization (WHO) in its report "Acupuncture: Review and analysis of reports on controlled clinical trials ", collects all those symptoms and conditions for which efficacy has been proven. However, Chinese medicine is more than just needles. 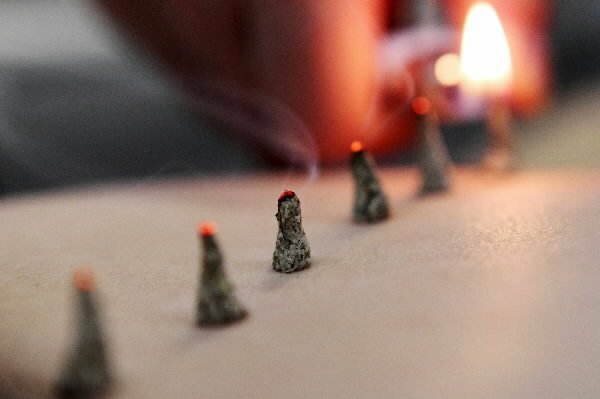 Phytotherapy, el Tui Na, regulación la de los hábitos dietéticos, practice Chi Kung or moxibustion are other branches of medicine but considered as an alternative therapy that is over 4.000 años de Existência.